Custom box cover PVC 600 gr/m², price on request. When you have bought beautiful and nice things to place in your garden, for example, it goes without saying that when they are not used you will want to protect them adequately against the effects of the weather. This applies for example to a barbecue, but also for a set of garden furniture. Here at Dekzeilenshop.nl it is possible to not just order a box cover, but a tailor-made box cover. In this way you ensure that everything can be perfectly covered and that without you having to stand still at a high purchase price. Would you like to order a box cover? Then look no further and get them here today at Dekzeilenshop.nl! During the summer there is, of course, nothing more fun than to keep a nice barbecue in your own garden. Many people, however, do not realize that a barbecue often does suffer significantly from the weather when they leave it outside all year round. Fortunately, the weather does not have a direct impact on the appearance of your barbecue. 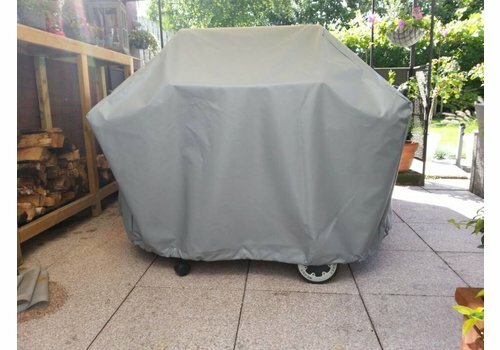 By using a box cover made to measure, it is possible to protect your barbecue in a qualitative way against, for example, heavy rainfall, but also against, for example, hail or other inclement weather conditions. Moreover, a box cover here at Dekzeilenshop.nl can be made entirely to your wishes, making it ideal for use with any barbecue. It goes without saying that not only the barbecue needs to be protected. What, for example, to think of the garden furniture that you have purchased and that more than likely remain outside all year round? These can also use some protection against the weather and even then a custom box cover will undoubtedly come in handy. 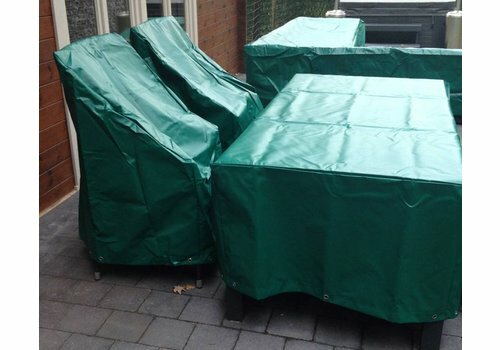 Ordering a box cover for your garden set here at Dekzeilenshop.nl is possible in two different weight classes. We distinguish in this area 450 of 600 grams per square meter. For which of these different weight classes you will eventually choose depends on your personal preference and the type of protection you want to provide for your garden furniture. Why choose a customized box cover? 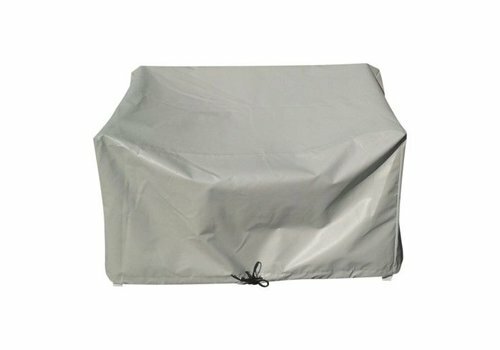 Of course you can choose to buy a standard box cover for protecting your barbecue or for the garden furniture, but choosing a custom protective cover is always much more interesting. Having such a customized box cover at home ensures you that it will fit well and meet all expectations. In addition, we at Dekzeilenshop.nl also make it possible to order a customized box cover at a very attractive price. It may be clear, if you do not wish to settle for a standard box cover? Then choose a customized cover here at Dekzeilenshop.nl! Free shipping from 100 euros! By default you can always count on very attractive shipping costs when placing an order here at Dekzeilenshop.nl. When you choose to place an order worth at least 100 euros, it is also sent completely free in the Netherlands and Belgium, so shipping costs will not unnecessarily increase the purchase price of your box cover!